Some people say “You can’t have it all.” Those people are wrong. Designer Ryan “Lyn” Mowery has it all, does it all, and washes it all down with the finest shade-grown coffees. It doesn’t matter whether he’s rappelling down a cliff, engaging in a late-night rap battle, or just tending to his award-winning bonsai trees, Ryan brings a level of focus and dedication that is truly stunning to behold. A day would not be complete at Gravitate without a food challenge and inspirational tweet from Ryan, and as an added bonus we get amazing design from him on a daily basis, and this month he lets us in on his favorite typeface of the moment. “My typeface choice of the month is Futura. 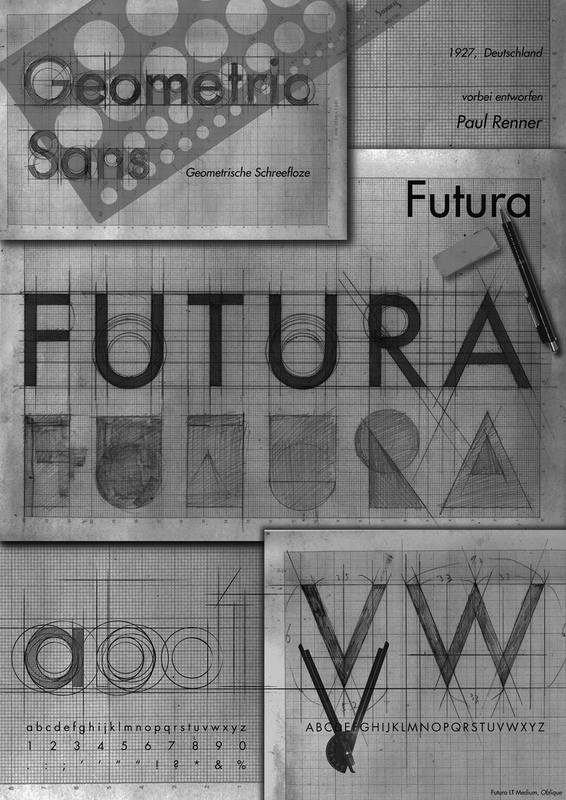 Futura is a fully developed geometric sans-serif typeface designed by Paul Renner. Designed in 1927 but commercially released in 1936. The letterforms were designed to be representative of visual elements of the Bauhaus philosophy. It uses strokes of even weight, perfect circles and isosceles triangles as the basis of the shape. • The font was originally cast in Light, Medium, Bold, and Bold Oblique fonts in 1928. • Light Oblique, Medium Oblique, Demibold, and Demibold Oblique released in 1930. • Book was released in 1932. • Book Oblique was released in 1939. • Extra Bold font was designed by Edwin W. Shaar in 1952. • Extra Bold Italic font was designed in 1955 by Edwin W. Shaar and Tommy Thompson. Admittedly, I had a heavy Futura phase, where most of my projects included the typeface. However, it is not the dominant typeface I use in my work. I am also aware of the “Art Directors Against Futura Extra Bold Condensed” Movement. I generally favor the minimalist aesthetic in my design work that the Bauhaus philosophy carries. I also, absolutely love san-serif fonts. I think futura is a perfect fit for that aesthetic. I think the typeface strikes a great balance of functional without being too specific or unapproachable. It maintains elegance and personality without losing credibility. It has more personality than Helvetica, so it isn’t as flexible, but it is still incredibly appropriate for a wide variety of uses. 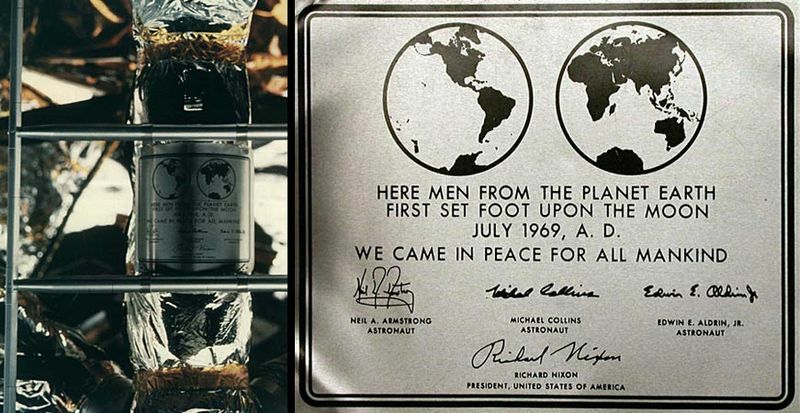 It was chosen for the commemorative plaque left on the Moon by the astronauts of Apollo 11 in 1969.